Descent - John Dalton - gently does it . . .
Descent by John Dalton – 12″x9.75″ inches (300 x 250mm) oil paint on canvas. 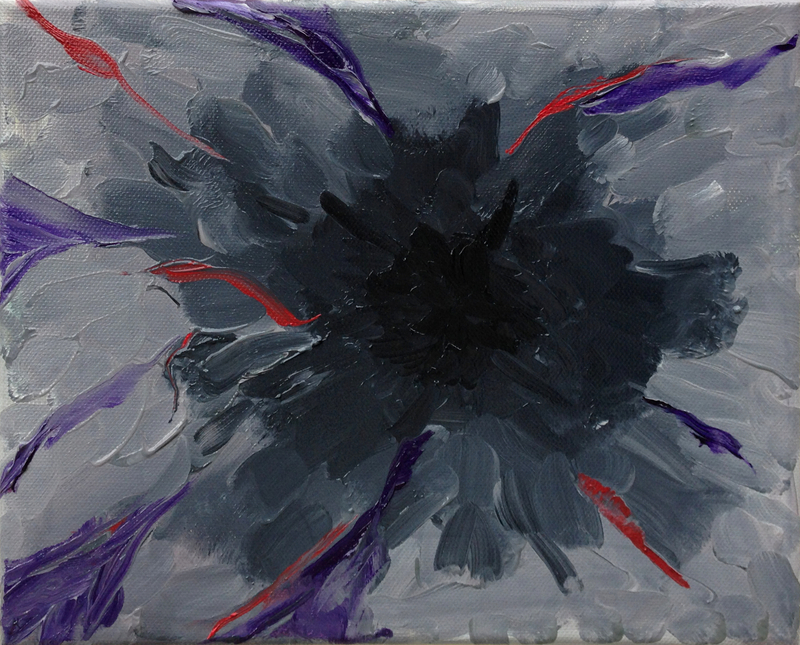 This abstract painting is about meditation and the descent into being. It represents the static of thinking as the mind relinquishes thought and the deeper psychic currents are revealed. The descent continues through theses layers to the mystery of presence. No thought.